Varietal composition: 100% Merlot Vineyard: Ramot Naftali, Upper Galilee Soil: Volcanic Winemaking: aged for 12 months in French oak barrels. Character: Pronounced flavors of red and black forest fruits, plums and tobacco. 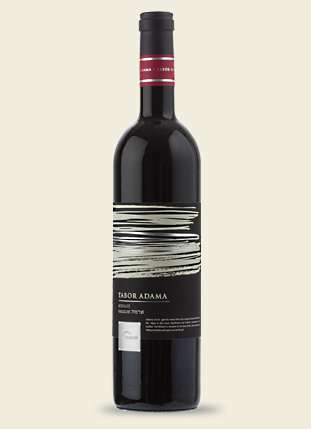 The wine combines aromas of Mediterranean herbs in a velvety, elegant body typical to the variety.